Housing NZ wins the inaugural CoreNet Proactive Property Award! 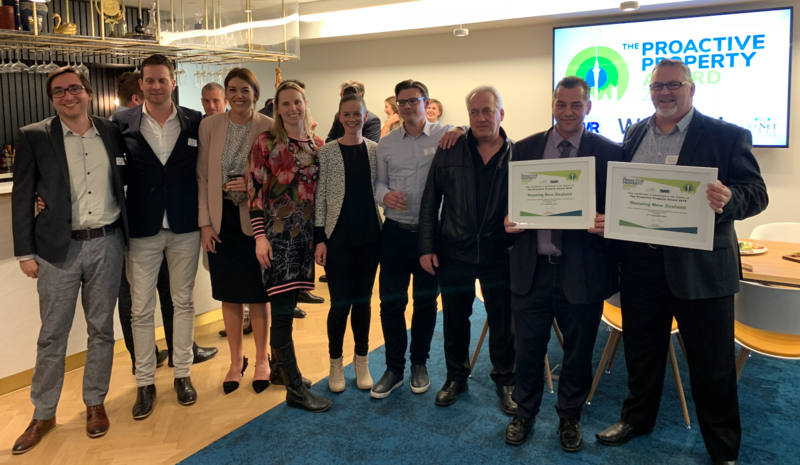 Housing New Zealand was unveiled last night as the first-ever winner of CoreNet Global NZ’s Proactive Property Award, to a packed audience of 180 leading property professionals in the new Generator Britomart Place coworking space in Auckland last night. Housing NZ won the award for its project to transform its nationwide portfolio by combining two extremes of innovation - the Simple Guide and Capacity Modelling Machine - which has led to significantly improved social outcomes and 1000:1 return on investment. “Property professionals come up with some pretty amazing solutions to significant business challenges. Housing NZ’s brief, challenges and methodology became a favourite of the judges’ due in part to a submission that succinctly specified the context, complex challenges, and excellent innovations and collaborations that facilitated its success. The award followed a tour of the outstanding new Generator Britomart Place coworking space in Britomart, Auckland. Thank you judges for identifying the clear winner. 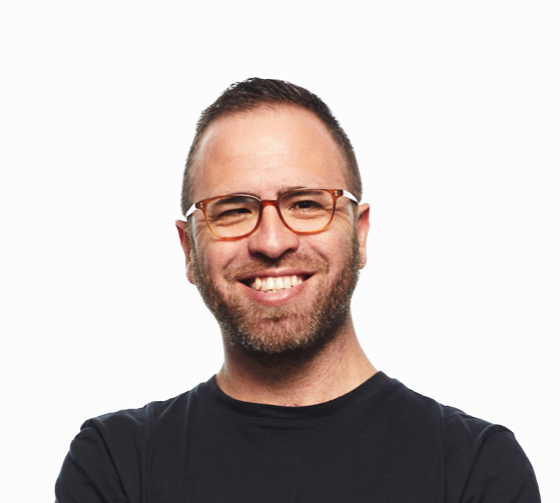 Federico Monsalve is the editor of Interior magazine, New Zealand's leading publication with a focus on the commercial interiors industry. . He is also the convener of the Interior Awards and editor of Urbis magazine. He has worked across journalism, arts, design and film industries in roles such as critic, director, publisher and chief editor. He is a firm believer in the potential of design to improve lives and cities and the way we interact within them. Gail has had over 30 years experience in New Zealand within a wide range of tenant, end user and retail companies. Her specific property experience has covered the development and implementation of property strategies, property valuation, end-to-end portfolio management (acquisition/divestment, lease management, facilities management, capital project programmes, risk and compliance including health and safety, sustainability and environment management), project directorship, and the leadership of corporate business units for companies such as Z Energy, NZ Post, ANZ, BNZ, and Coles Myer. 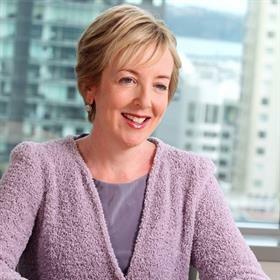 She is now General Manager, Property & Facilities at Fonterra. Jane Holland advises on all property-related matters, specialising in commercial leasing and development projects. Recently Jane has provided comprehensive advice to a number of landlords and tenants in relation to all property issues arising in respect of earthquake prone properties, including advice on lease drafting. 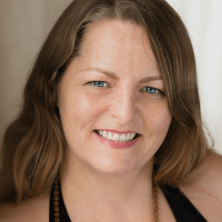 Entrepreneur, architect and yoga teacher, Jo Monaghan is founder of The Flow Company, an energy-based design company designing for wellbeing in today's workplace. 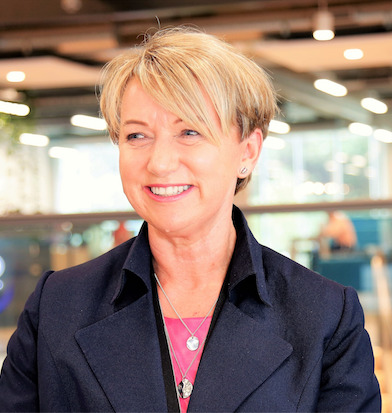 With over 25 years’ experience in commercial design, fitout and transformational workplace change projects in both the UK and NZ, Jo is a thought leader in workplace design and delivery with a proven track record leading workplace transformation projects. She has a unique understanding of how workplaces are shaped and how they can influence productivity, staff engagement, wellbeing and satisfaction. The Flow Company was created by Jo when she came to understand the benefits of combining Eastern wisdom with Western design philosophy. The two are woven together to create energy-based design, a philosophy which unites the energy of the people and the place. The Flow Company create and curate uplifting spaces and places to connect and inspire. Rod Aitken has over 25 years’ experience working in senior roles in both the corporate property and manufacturing sectors. Rod specialises in client sided corporate property management with a special interest in portfolio optimisation, customer service, continuous improvement, and is passionate about championing the virtues of new ways of working. 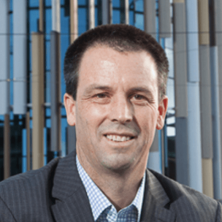 Rod now leads Auckland Council’s Corporate Property team, responsible for 100,000m2 of office buildings, the 21 Local Board buildings, council’s storage space and office car parking. In this role, Rod’s focus areas include portfolio level optimisation and the transition to agile ways of working to deliver better out comes for council staff, customers and the community, and better value for money for ratepayers.